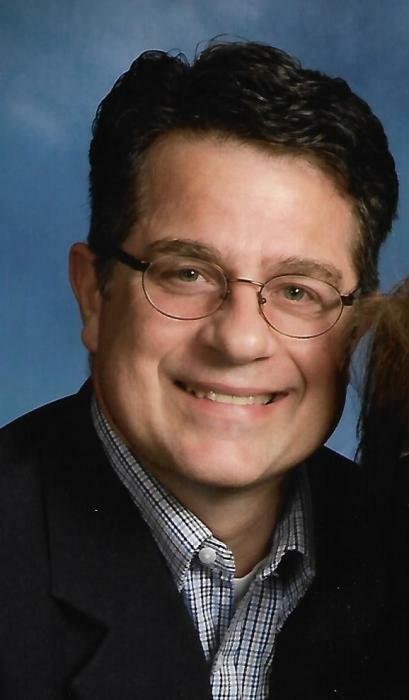 Curtis E. Beougher, 53, of Celina, Ohio (formerly of Rockford, Ohio) went home to be with his Lord on Friday, June 15, 2018, in Coldwater, Ohio. He was born on December 14, 1964 in Celina, Ohio, the son of Lowell and Elsie (Thatcher) Beougher. Curt graduated from Parkway High School in 1983, and received his Bachelor's Degree in Business Administration from Anderson University. After graduating, he worked with his good friend and owner of a construction business, Ron Malzon, in Michigan. Curt also worked at a number of other jobs, including traveling to St. Petersburg, Russia, to teach English as a second language. It was there in Russia that he met the love of his life, Amy Nishihira. They were married on July 1, 1999 and served together as missionaries for World Partners. Eventually, Curt and Amy moved back to the United States, settling in Arizona, where they were foster parents in a group home. Their next move was back to Mercer County, where, for the past three years, Curt worked as a mail carrier for the United States Postal Service in Celina, Ohio. Curt loved playing board games, collecting over 200 of them in his life, and loved Fantasy Football. He also loved horse races—and did his utmost to study the horses and jockeys, waiting to see if he had figured the winners. Curt loved his wife and family, but also his "Band of Brothers" - his ten best friends from kindergarten and first grade who have remained true to this day. Curt and Amy called New Life Christian Center in Celina, their “home” church, where they also have many friends. Surviving in addition to his wife Amy, and his parents, Lowell and Elsie, is his sister, Tracy (Chris) Heitkamp of Rockford. Also surviving are 11 nieces and nephews, whom he loved so very much: Hannah Beougher, Halle Beougher, Chase Heitkamp, Brysen Sagucio, Kelseyanne Pavo, Alyssa Nishihira, Micah Kaneshiro, Jaclyn Nishihira, Mia Kaneshiro, Elijah Nishihira, Gavin Nishihira, and 3 grand-nieces.